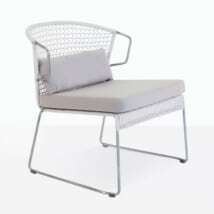 Enjoy warm days relaxing on this very cool and contemporary relaxing chair. 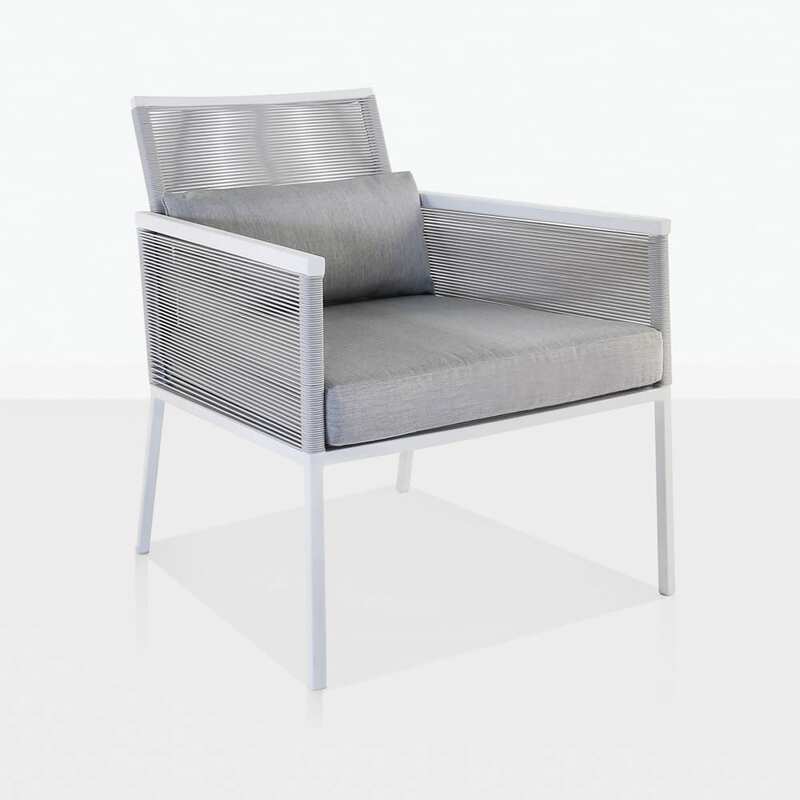 The Republic outdoor relaxing chair is on point with its straight lines and monochromatic look. 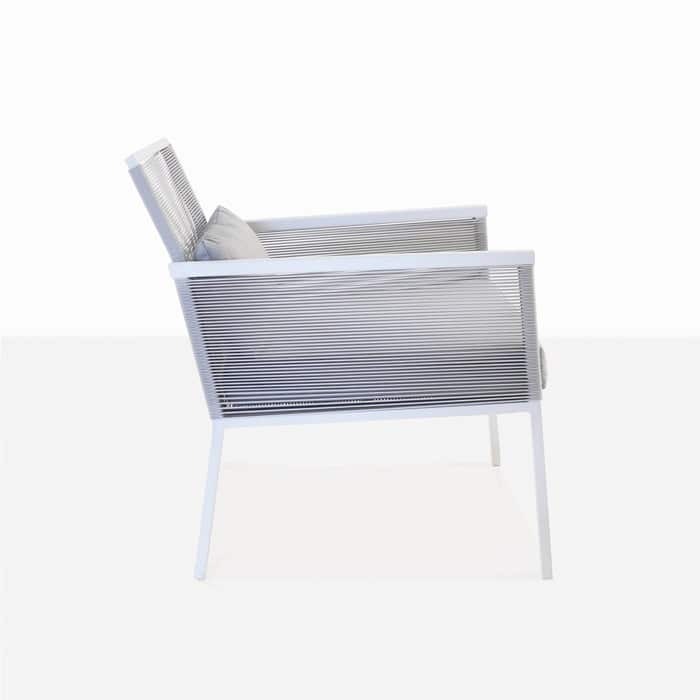 The Sunbrella cushion and back pillow along with the wide framed seat and slightly angled back make this a very comfortable chair for lounging with friends, your morning coffee or nightcap. 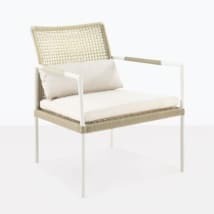 The Republic outdoor relaxing chair is made with premium outdoor materials including a powder coated frame in white and Sunbrella seat cushion. 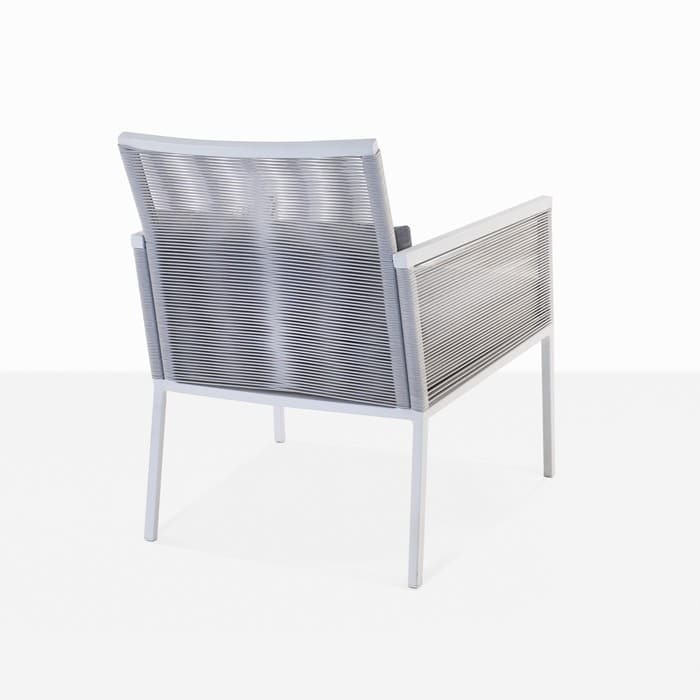 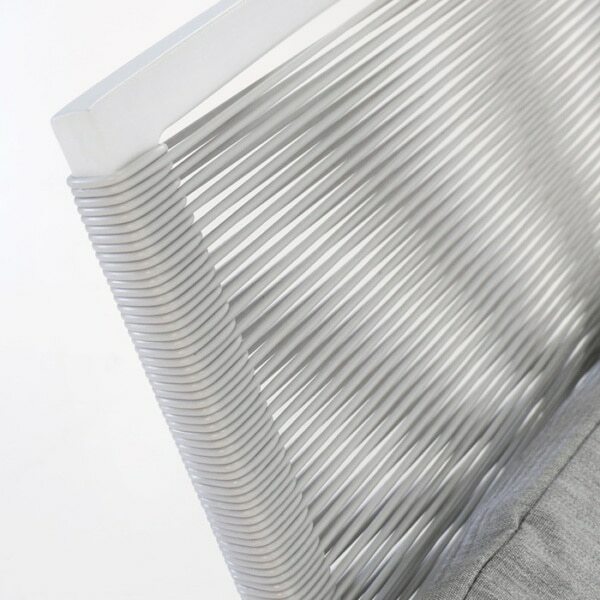 The light and airy polypropylene fibers are woven into straight lines around the arms and back frame. 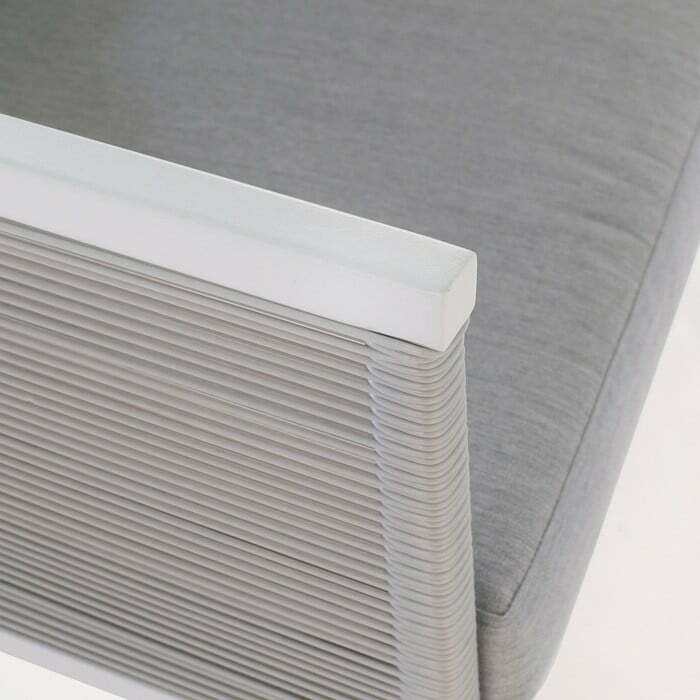 They are durable and provide back support all while looking elegant and streamlined. 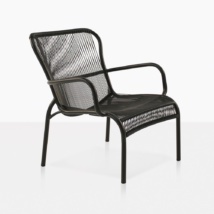 This chair is built with high quality materials that perform well for the outdoors and also keep it lightweight so that you can easily move the chair in your outdoor living space. 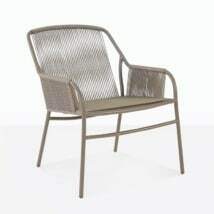 W25.5" x D30" x H30"
Teak Warehouse offers a huge selection of outdoor accent tables that will go beautifully with this chair. 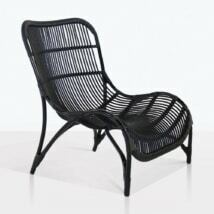 If you need assistance in designing your dream outdoor space then please call or email us today.